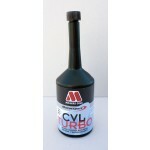 Millers CVL Turbo 500ml Octane booster, valve seat lubricant and combustion enhancer. 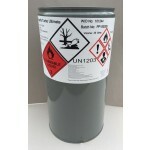 Dosage, 1 bottle (500 mls) to 20 litres (maximum) unleaded petrol for all motorsport applications. Precise treatment levels should be determined by test bed experimentation. Equally effective in modern engines fitted with knock sensors and catalytic convertors. 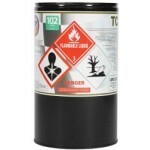 (Should not be used continuously if a catalyst exhaust system is fitted). 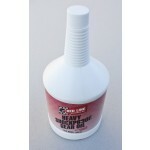 For maximum benefit use in conjunction with premium, higher octane unleaded fuel. 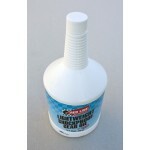 Used by an increasing number of engine builders to compensate for the deterioration in pump fuel. 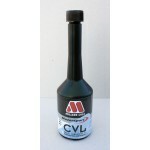 Millers CVL 250ml Millers CVL is formulated specifically to comply with the FIA Fuel Regulations for Historic Cars contained in Appendix K in order to overcome this problem. MillersCVL will enable race engines, not fitted with a knock sensor and manageable ignition timing, to run safely on pump unleaded petrol. One bottle of CVL with 20 litres of 99 octane pump petrol will comply with all the main regulations, reduce valve seat recession and enable the engine to produce it’s maximum power without the risk of premature detonation. 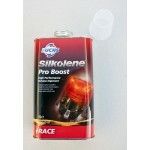 Silkolene Pro Boost 1 litre High performance, efficient octane improver. 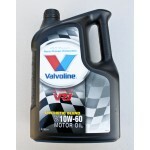 Valvoline Motor Oil 10W/60 5 litre Valvoline VR1 Racing SAE 10W-60 engine oil has been formulated for ultimate performance in non-turbo or turbocharged petrol engines, including those using partial alcohol fuels -- of passenger cars and competition cars. Extra additives resist extreme operating conditions during rallying and racing. 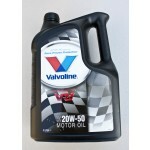 Valvoline Motor Oil 20W/50 5 litre Valvoline VR1 Racing SAE 20W-50 engine oil has been formulated for ultimate performance in non-turbo or turbocharged petrol engines, including those using partial alcohol fuels -- of passenger cars and competition cars. Extra additives resist extreme operating conditions during rallying and racing. 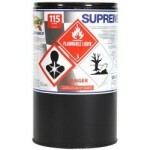 Sunoco Supreme 115 Race Fuel 25 litre drum A high octane, high quality leaded fuel designed exclusively for competition use. Formulated for racing engines with compression ratios as high as 16:1. 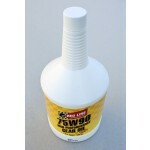 Sunoco RTC Turbo Race Fuel 25 litre drum RTC is specially blended for turbo engines. It is designed to provide maximum power over a wide rpm range in highly tuned applications.